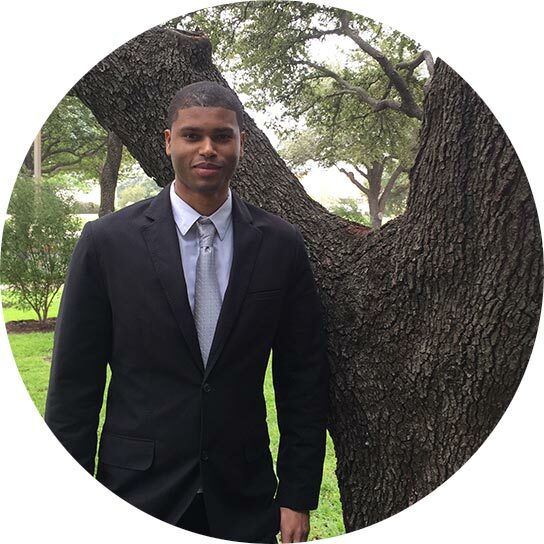 Our Accounting Team - VCM, Inc.
With a Bachelor’s in Finance from the University of North Texas, I pride myself on being a driven, young professional with a strong work ethic and an aptitude for problem solving. I enjoy learning new things and working-out. 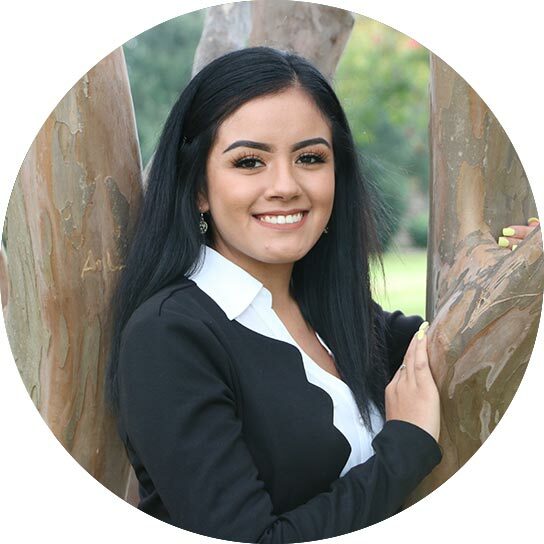 Abigail Chavarria is a Staff Accountant and is pursuing her Bachelor’s in Finance at the University of North Texas at Dallas. When she isn't glued to a computer screen, she spends her time doing outdoor activities, learning Sign Language and enjoys traveling. 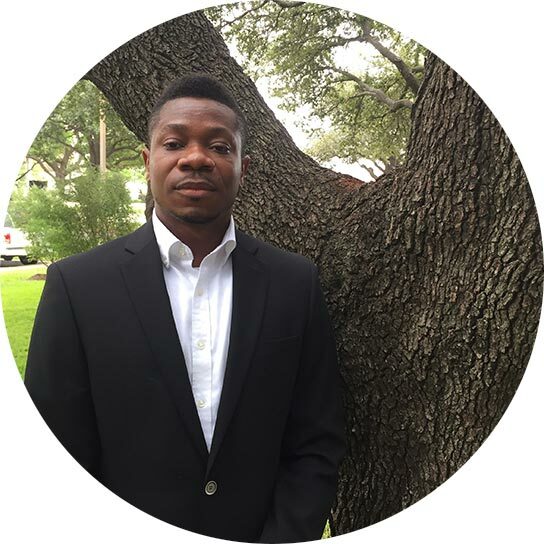 Michael Ogungbemi is a graduate from the University of Texas at Dallas with a Bachelor’s Degree in Accounting. I enjoy spending time with family and friends. I like to read Shakespearean novels, play soccer, and ping pong on my spare time. 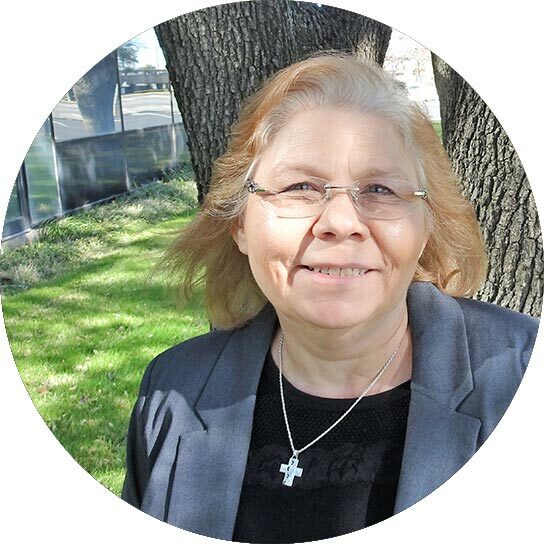 Motivated accounting professional with many years experience. I enjoy spending time with my adult daughter. We would be honored to serve your community. Experience the VCM difference, submit our quick and easy form and get started today! Why Are You Seeking New Management? Copyright 2008 - 2017 VCM, Inc. | All Rights Reserved | Website Design By Stallings Design Co.